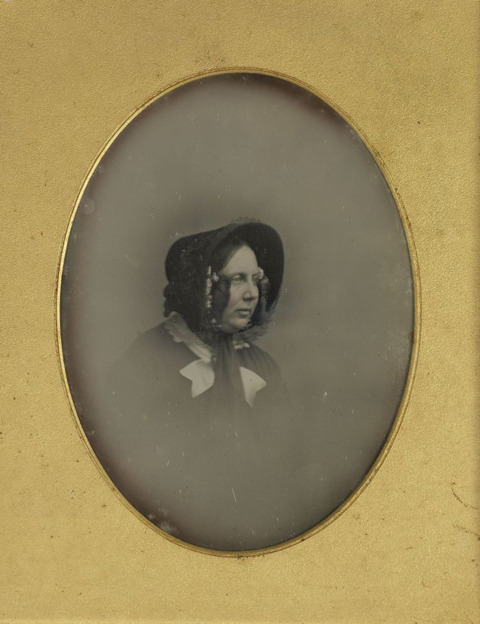 An 1850s portrait of Charles Dickens’ wife Catherine, believed to be the only daguerreotype portrait of her in existence, will go on sale at a London auction house next month. ?The portrait first came to light in 1996, discovered in an antique camera shop in Canterbury,? said a spokesperson for Bonhams where the image will go on sale on 17 May. ?Initially believed to be an image of Charles Dickens? sister, leading scholars soon identified the sitter as the writer?s wife, Catherine (née Hogarth).? The portrait is said to have been captured by photographer John Mayall as early as 1852. It is expected to fetch £8,000-12,000.